We'll email you a promo code for FREE SHIPPING on your first order of $75 or more, when you sign up for our incredible email deals. 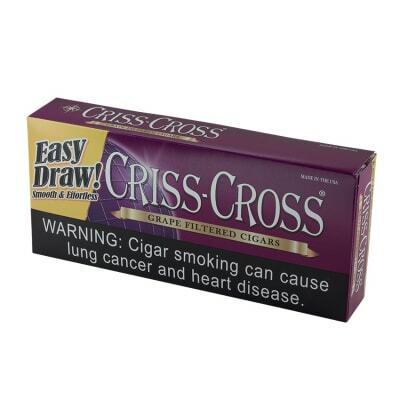 Criss Cross Heavy Weights offer a smooth, easy flowing draw to sooth and relax you any time of day. 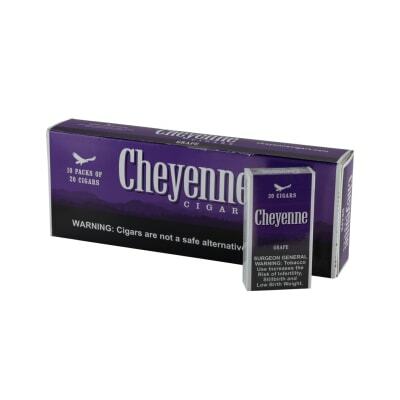 Available in flavors such as grape, vanilla, cherry, menthol, smooth, and regular, there is one for everyone. Perfect for enjoying a night out on the town, relaxing at home, or a quick break at work. Start enjoying yours today. Enter your email to start receiving special offers. 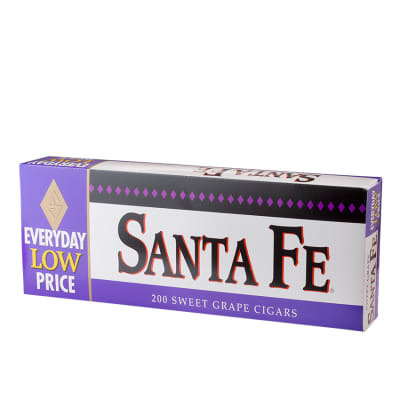 Famous Smoke is a secure retailer of the finest cigars online at the web's best prices. 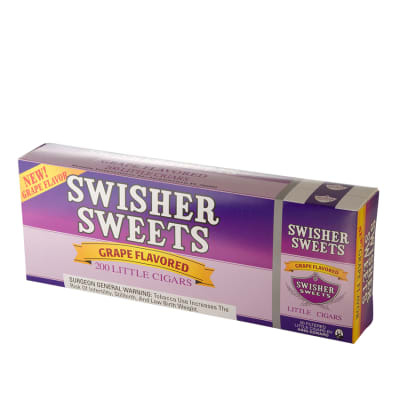 Please note that Famous Smoke Shop does not sell tobacco products to anyone under the age of 21 (or the minimum age in your local jurisdiction, whichever is higher). 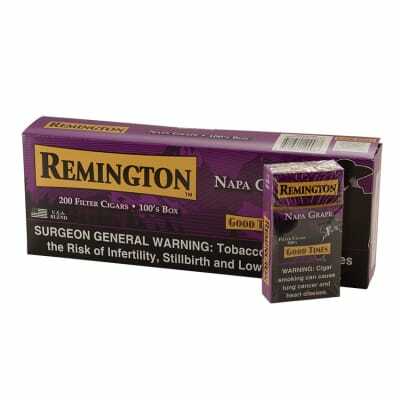 Note also that it is unlawful to even attempt to purchase cigars below the minimum age. If you are not of legal age, please do not enter our site. For more information on how we verify age click here. Copyright © 2019 Famous Smoke Shop-PA, Inc. All rights reserved.